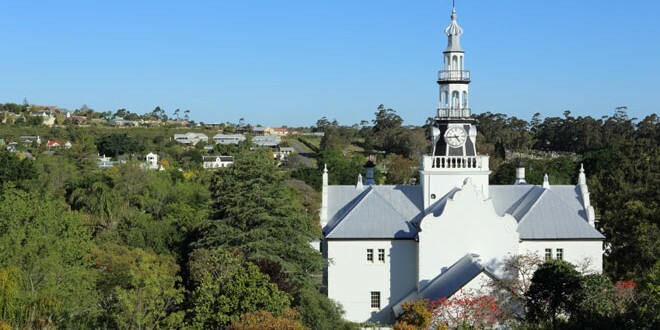 Swellendam is a beautiful little town that, while small and quiet, offers tourists and local residents plenty to see and do during their time here. Whether you are interested in the historical sites, natural resources or adventure sports, Swellendam is the ideal escape from city life. There is a distinctive buzz and a sense of community that is established by the locals; who are made up of artists, musicians, authors and all who savour the beautiful things in life. Within the immediate surrounds of Swellendam are the other little towns of Barrydale, Stormsvlei, and Malgas. Cape Town and all of its famous attractions, is about 240 kilometres away. The locals are friendly, and the whole town has an air of being peaceful and safe. Being situated at the foot of the beautiful Langeberg Mountain Range, the views are spectacular from just about anywhere.